Categories: Australia, Australia & New Zealand Wines, New South Wales. Tags: Australia, Domestic, Hunter Valley, New South Wales, Red Wine, White Wine. 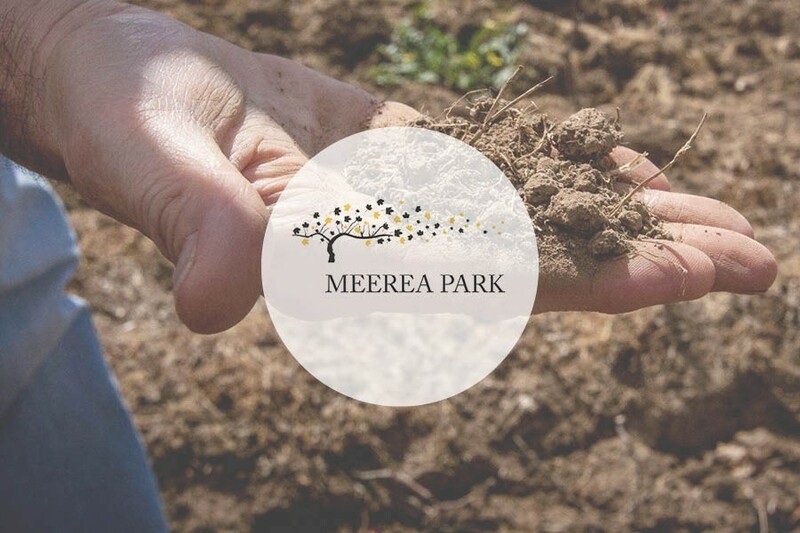 Meerea Park is a small winery that’s made quite a splash over the past decade. Punching above its weight, you could say. 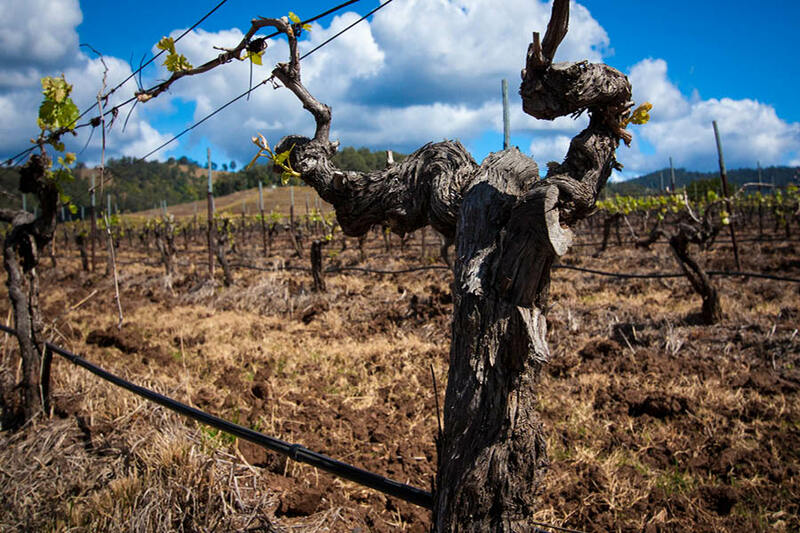 The tasting room may be spartan but the shiraz is complex and built to last. Semillon and chardonnay are also stars here. Affordable and luxury options are available for tasting. – Emma Ventura – Wine Companion Magazine June/July 2012. Our ‘Individual Vineyard’ range labels bear the image of an ornate drinking fountain and gas street lamp that Alexander Munro commissioned, had made in Scotland and then shipped to Singleton in the Hunter Valley. He dontated it to the town upon his retirement as Singleton’s first mayor. 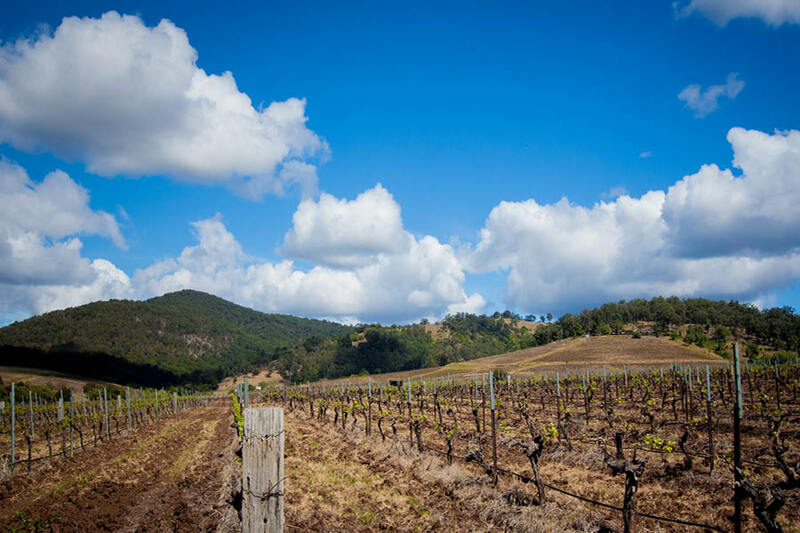 This is the project of Rhys and Garth Eather, whose great-great grandfather, Alexander Munro, established a famous vineyard in the 19th century, known as Bebeah. 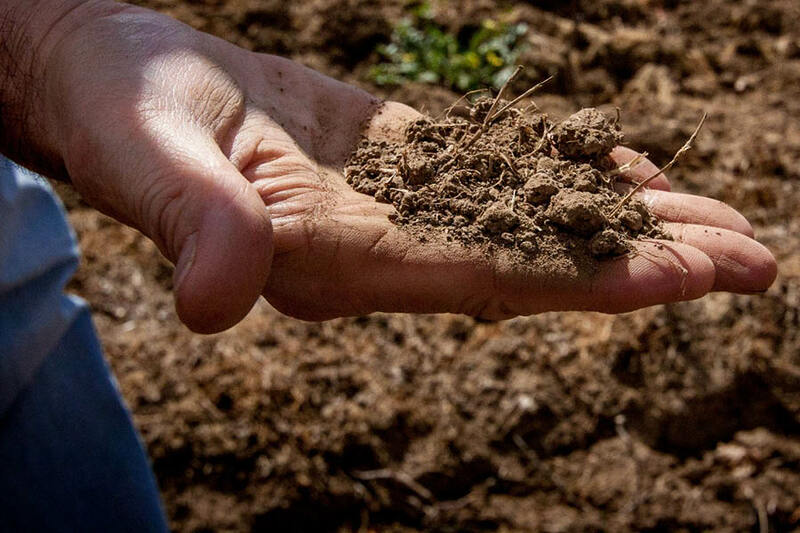 While the range of wines chiefly focuses on semillon and shiraz, it extends to other varieties (including chardonnay), and also into other regions. 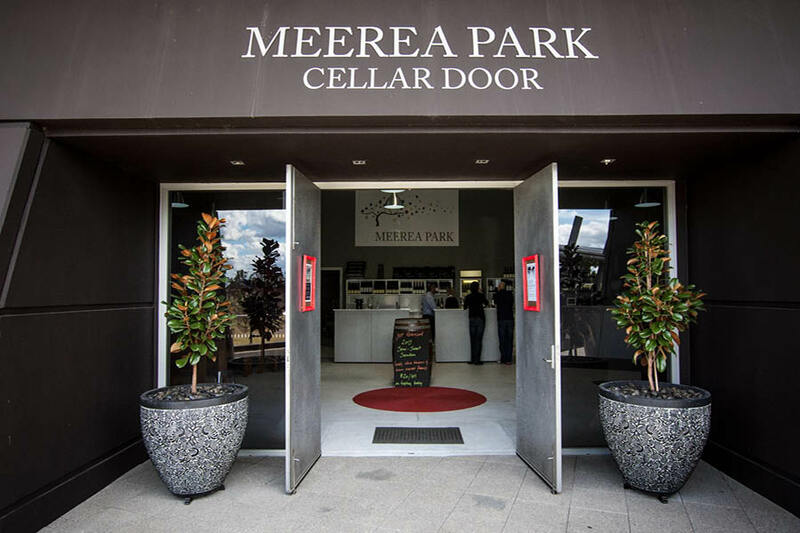 Meerea Park has moved its cellar door to the striking Tempus Two winery now owned by the Roche family, situated on the corner of Broke Road/ McDonald Road. Other tenants of the building include the Smelly Cheese Shop, Oishi Restaurant, Goldfish bar and cocktail lounge,The Barrel Room, and Tempus Twos own cellar door. It hardly need be said that the quality of the wines, especially with 5 years cellaring, is outstanding.